Rep. Gordon Hint. Photo courtesy of Hintz. 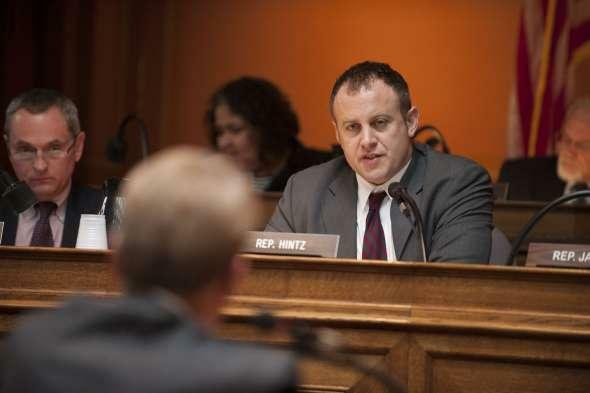 “Few things were more disappointing than Rep. Vos coming out of the election with guns blazing about all these things he wasn’t going to work on with the governor,” Hintz said. “I think the reason that the public was so excited about the election outcome, even despite the continued impact of gerrymandering on the Legislature, is that it can’t be done again,” he said. As for navigating the 2019-21 state budget drafting process with a Democratic governor and Republican-majority, he believes it’ll be a “very different kind of budget” than previous years. Finding common ground will be essential, he said, if lawmakers are to hit their June 30 deadline. 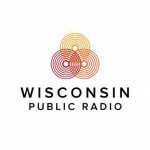 Hintz Outlines Democratic Priorities For Next Legislative Session was originally published by Wisconsin Public Radio.